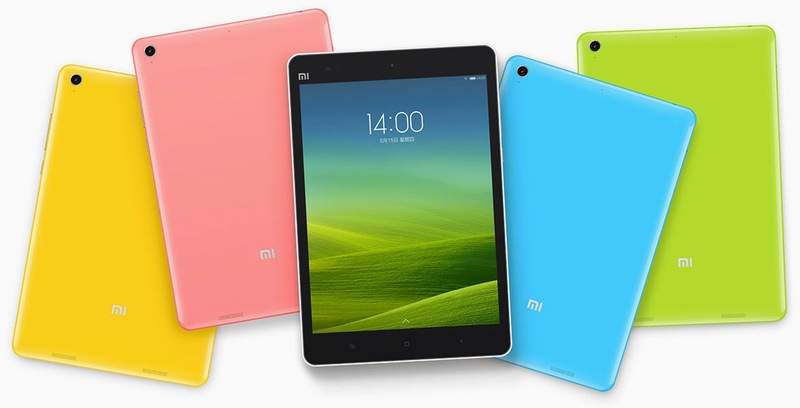 The Xiaomi Mi Pad is now available in the country! Where to get it? Check it out here! Xiaomi Mi Pad is now available locally starting today. The Android tablet will exclusively be sold in the country’s biggest e-commerce platform, Lazada. The slate is dubbed to be one of the powerful Android tablets to date that could take a considerable amount of market share from Apple’s iPad. The Mi Pad comes with 7.9-inch QXGA IPS display which frames a 326 ppi density. Likewise, the panel is also treated with Gorilla Glass 3 and will be powered by MIUI skin based on Android 4.4.4 KitKat. In terms of hardware, the device runs with an NVIDIA Tegra K1 chipset with ARM Cortex A15 CPU clocked in 2.2-gigahertz speed and NVIDIA Kepler GPU. The device is strategically priced at Php 10,999 with a cash-on-delivery payment option over Lazada. We also have featured the Top 5 Frequently Asked Questions about Xiaomi Mi Pad Philippines in our previous post. You can also check the complete specs of the device below.